Tart and tangy, Berry Mix Ice Chips® trigger memories of summer baskets filled with berries and a heady aroma of harvested bounty. Remember the pungent taste of black licorice? Whips and jelly beans and Black Jack gum? Licorice lovers savor that flavor and can never get enough. 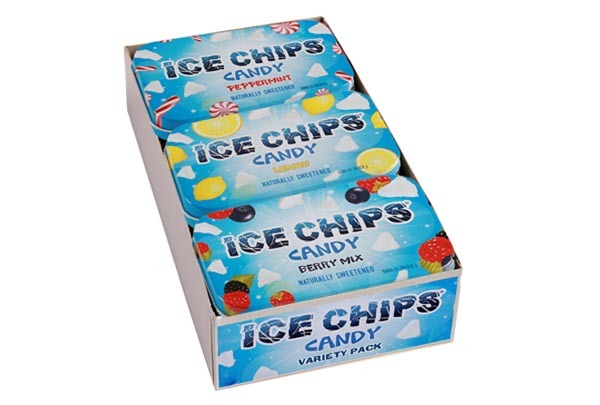 True cinnamon flavors that sizzle with heat and excitement as these delicious Ice Chips® melt in your mouth. If you loved Red Hots you will love Cinnamon Ice Chips®.